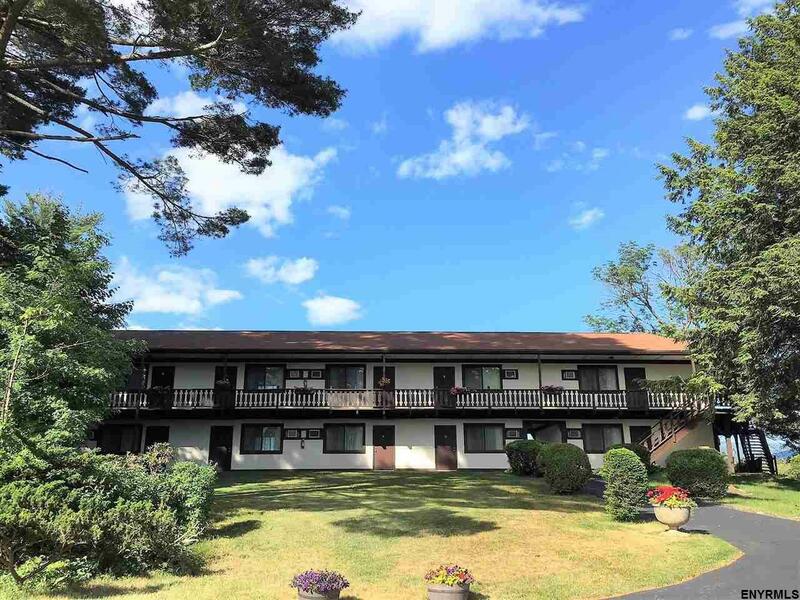 Lake George Resort-Bolton Landing's Melody Manor lakefront resort with on site restaurant/bar is available. 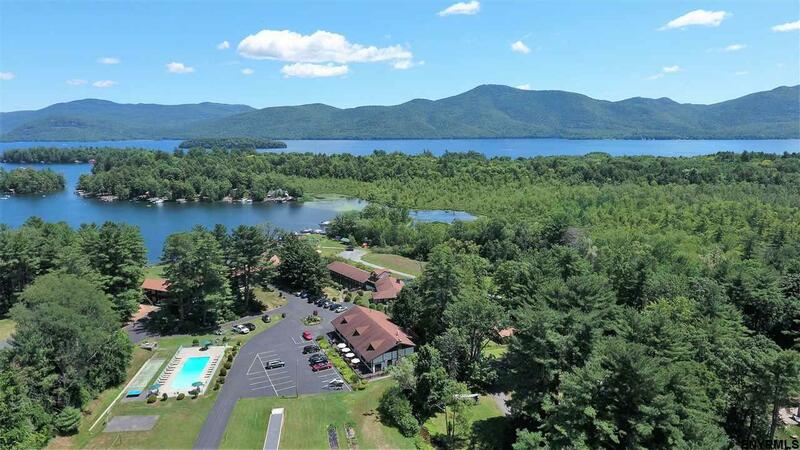 Majestically placed in protected Huddle Bay on 7+/- acres with 280 ft. of direct waterfront on Lake George. 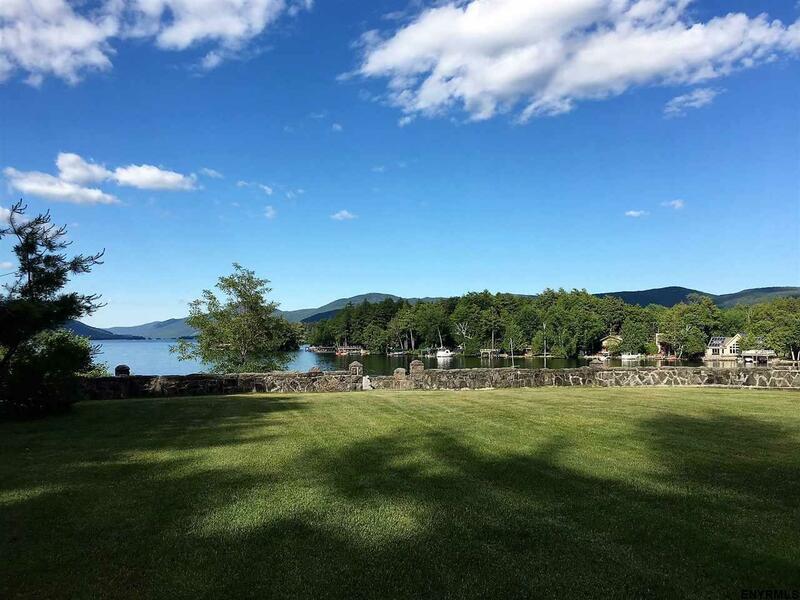 Amenities include a sandy beach, playground areas, waterfront docks, in-ground pool, tennis, basketball & volleyball courts. Tastefully appointed owners home with 2 bedrooms and lakeview. Two motel buildings with 39 units and a freestanding restaurant. Many possibilities with RCH 5000 zoning. 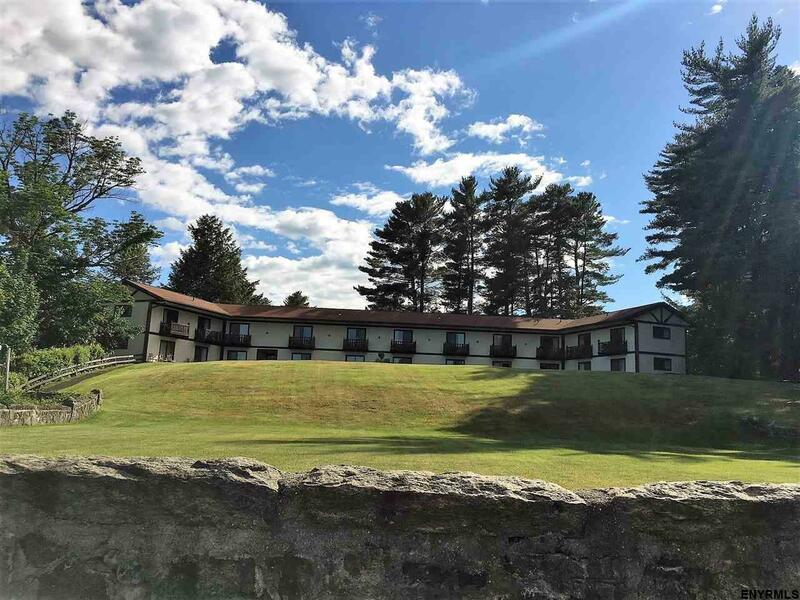 This listing courtesy of Davies-Davies & Assoc Real Est : 518-656-9068.